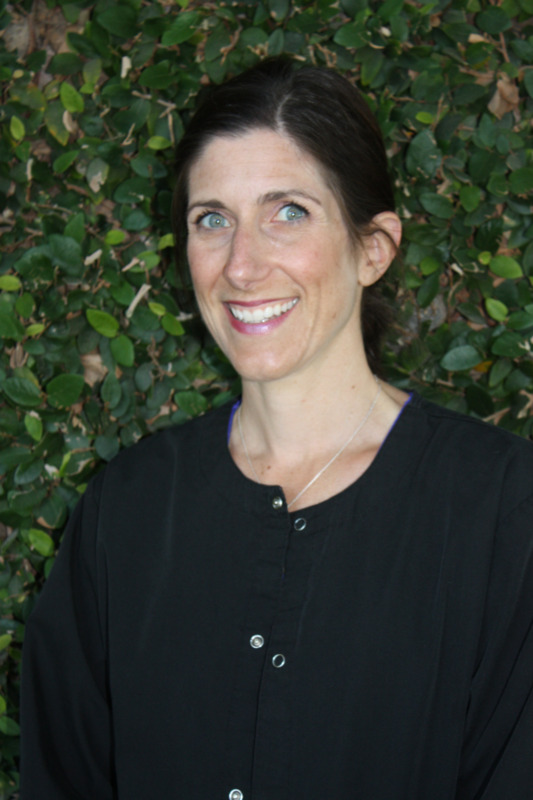 Kathryn has 11 years front office experience and enjoys interacting with the patients. She is a graduate of the University of Texas of Arlington. She has had the opportunity to live and travel all over of the United States and world. Kathryn enjoys spending time with her husband, Zach, their two grown daughters, Ali and Hannah, and their furry babies, Max, Molly, and Roxy. 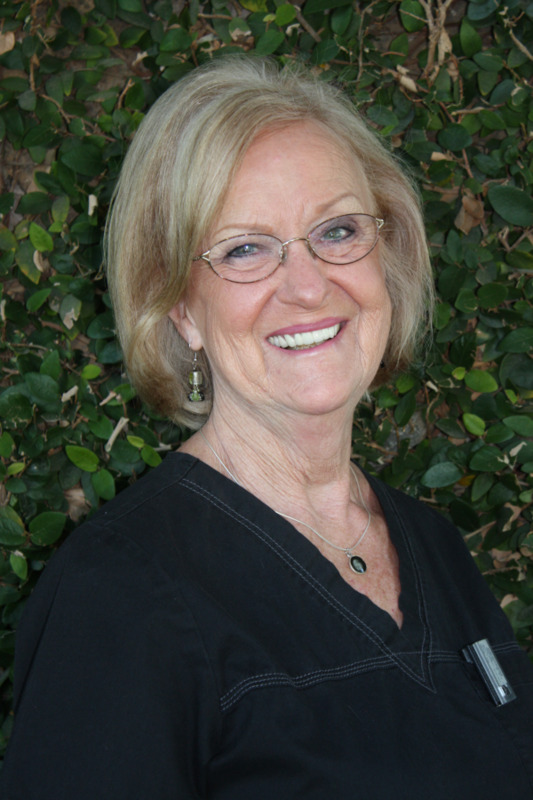 Kay has been happily assisting Dr. Sullivan since he bought the practice in 1998. She graduated from SRJC where she received her RDA license. Kay recently celebrated her 40 year anniversary with her husband, Jim. In her spare time, she enjoys riding horses with Jim and spending as much time as possible with her son, his wife, and her two amazing granddaughters. Paige was born and raised in Santa Rosa, graduating from Piner High School and Sonoma State University. She has been assisting Dr. Sullivan since 2008. Paige is a part-time RDA, as she stays busy being a mom to her three young children. Paige enjoys “mommy time”, traveling, and is a huge bay area sports fan. Go Niners! 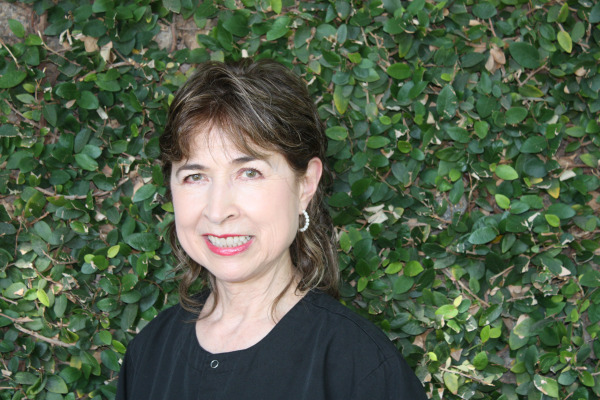 Jeanne has been working in the dental field since 1999. She is originally from Maine and goes back to visit family each year. Jeanne is married and has two beautiful boys, ages 4 and 1. She also enjoys visiting her mother-in-law in Hawaii each year! Jeanne loves running, biking, and hiking with friends and her boys. You can often find her at Spring Lake on the weekends! 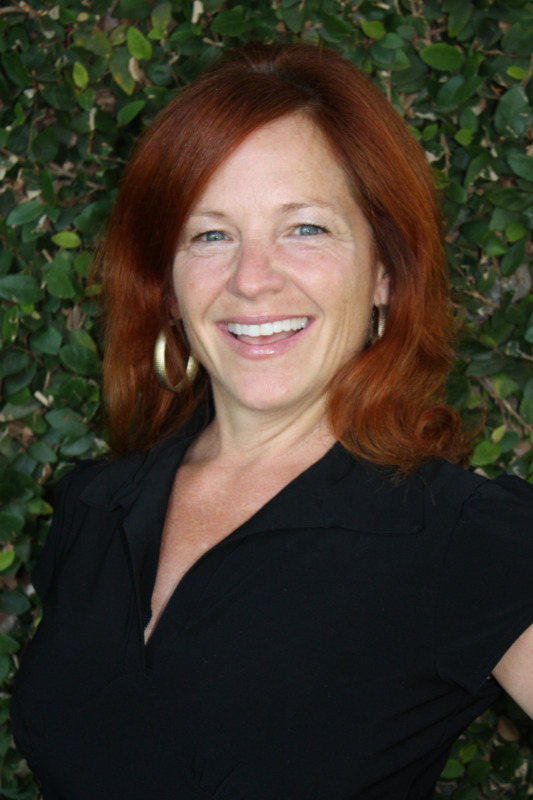 Angele Grebennikoff attended SRJC, College of Notre Dame, and graduated with her dental hygiene degree from Diablo Valley College in 1980. She achieved her long time dream of becoming a hygienist after her 2 children were in school so she could commute to the East Bay from Kenwood every day. There was not yet a dental hygiene program at SRJC. 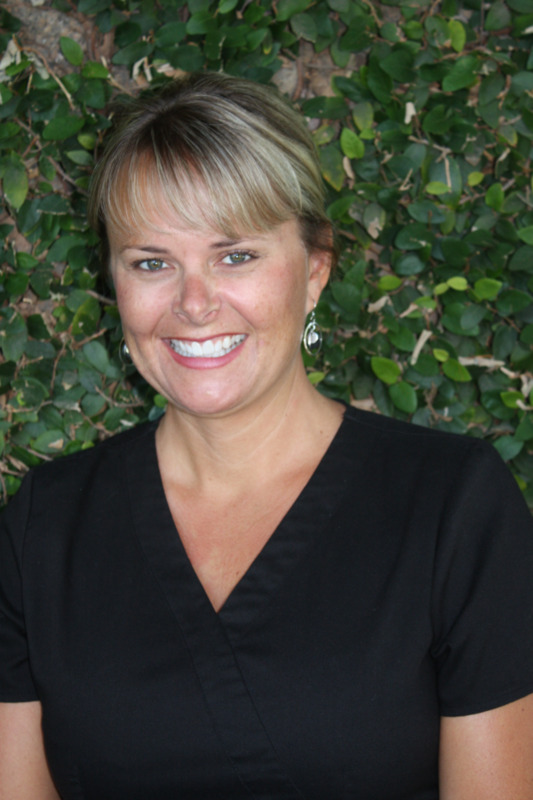 In addition to helping her patients maintain their beautiful healthy smiles, she loves dental hygiene because she gets to meet so many interesting people and has enjoyed lasting friendships with many she would not have met otherwise. Her other passions are food, entertaining,travel, and spending time with her husband Nick, their extended family, and 6 granddaughters.